Darold Brown is a pattern maker and has built all of the patterns you see on this site. We’ve been doing this since 2000. Darold is a retired pattern maker from Navistar International Harvester bringing his experience to over 50 years. 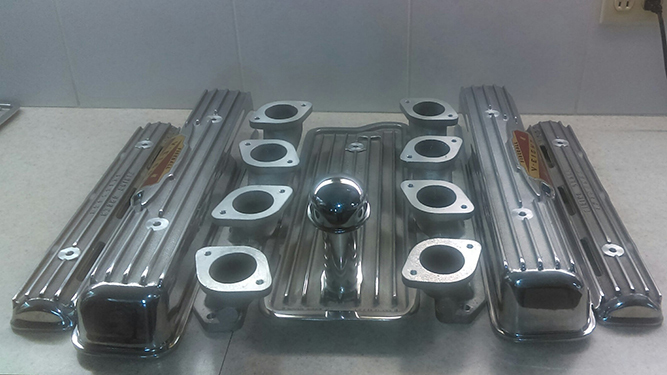 The manifold was the first pattern he made in 2000 with input from Don Kring, who is a seasoned machinist. 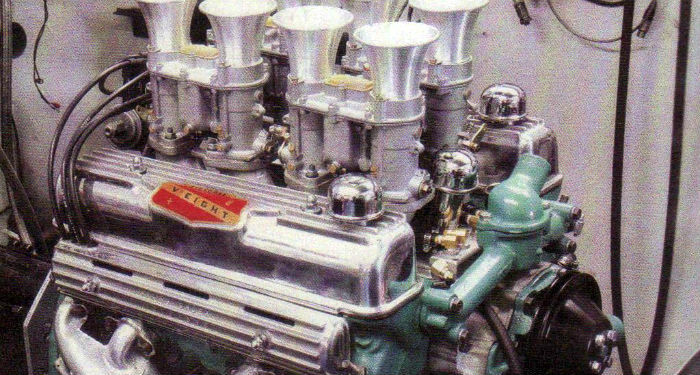 “I have come up with the patterns for the casting to create some high quality cast aluminum dress up covers and an intake manifolds”.